We provide the finest office removals Brighton has to offer. We have encountered every kind of office removal scenario. We advise getting in contact with us as soon as you know you need to move. Not only to make sure we have availability to perform your office removals Brighton services but so as we have enough time to advise you on the best strategy and plan your office move. Each office move is different and has many options but you want the most efficient move possible. So you can limit cost stress and time. We do book up very quickly so getting in contact for a free office removals Brighton quote is advisable. When you have made contact and you have given us a brief outline of your office removal needs then we will suggest a meeting to have a look around and get a full idea of the scale of the job. From this point we can then give you our opinion on the best way to execute your office move. This is a free service and there is no obligation to buy our service although we are sure that once you have met us you will realise that we are the best company for you. Small office moves can either be quoted for the whole job offer or on a more flexible pay as you go hourly rate. For one man and a van it is £55 per hour. For two men and a large van it is £70. The vehicles we use are Long wheel based Luton vans. They have roughly about 70 to 80 cubic feet of space. This is a good way of judging what size unit you need if you are moving office to storage. For any of our office removals Brighton services it is best to have a free meeting or consultation to discuss your options and also to give you a clear idea how best to achieve things. We can help you marry your goals for the move with our knowledge of logistics. Then after your consultation we can set out your packing and moving plan. Gold Bear provide a unique and tailored office removals Brighton package. 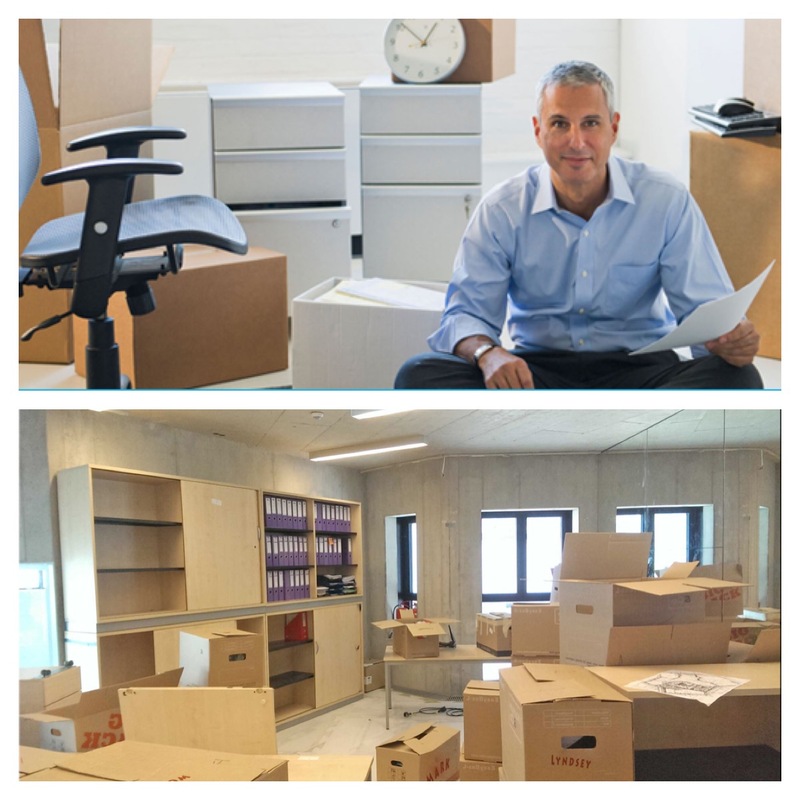 Generally employees like to pack up their own belongings and important papers and put in storage so that they can keep track of them during the move. In this case we can drop boxes off at your office some time before the packing begins.We stock the finest packing boxes for removals. Our staff are fully trained to pack computers and technical equipment however, there may be certain items like servers that you want to dismantle yourselves. You may indeed have your own technician that does this for you. That is great, we can rendezvous with him and assist him in anything he needs to do. Then we can come in a pack up everything else. This isn’t our first time performing office removals Brighton services! We are quite happy to take care of your computers, tech equipment and anything else. We put monitors into boxes with blankets to hold them in place and give everything the greatest care and attention. It’s fine to keep things in drawers as long as they are not breakable or extremely heavy. Why use our office removals Brighton service? We take great care in packing any office technology you have. We perform many office removals and even laboratory moves in and around the city and so have experience of any scenario. We know that time is of the essence as you need to get up and running as fast as possible so we are more than help you unpack at the other end and get everything in place for a speedy set up. We pride ourselves on delivering the best office removals Brighton has to offer! Whether you are looking to relocate your office to Brighton or from within Brighton, or even nationally, then you will find a helpful and friendly service if you use Gold Bear Removals. Brighton is a great place for a company to relocate to. Perhaps you have London office space and you are looking for somewhere that offers a more natural environment for your office staff. You still want the facilities and ease of transport that a big city offers as well as the great amenities that can be found in Brighton and Hove. Why Move Your Office To Brighton? Using our office removals Brighton service will be the best way to start your businesses journey in the area. If you are moving to brighton you are very lucky. It is such an exciting, vibrant city that offers great rail and bus routes as well as being close to the M23. It offers superb restaurants and cafes, open parks for jogging at lunch time as well as the sea front when you just want to get away from it all. Brighton is also only a short distance from Gatwick airport offering overseas links when you need it. Brighton was nicknamed ‘Silicon Beach’ in the 1990’s due to all the new media companies that have sprung up there. One of the prime areas in Brighton to relocate your office is North Road and the adjoining Queens Road. Set in the heart of Brighton, these roads offer a variety of offices to rent including serviced or leased. As they are in the city centre, then there is easy access to the excellent cafes, coffee houses and pubs. Perhaps you might prefer to work a little nearer the sea? There is office space available near the sea front offering wonderful views to inspire you as you work. Our office removals Brighton service has seen us moving businesses everywhere in the city. You have a wide choice of properties to choose from. You might prefer purpose-built modern offices or converted older buildings for either a small start-up business to medium and larger companies. In Brighton you will find the right property to suit you and your business. Finding a good removals firm is a key part of successful office removals Brighton. You want a company that can take care of your office furniture and fittings. a company that offers a packing and unpacking service for your convenience and that can help you to move with as little fuss as possible. You need a company that has long experience in carrying out successful moves and that can provide experienced personnel who are polite, friendly and easy to deal with. You want your business to be up and running again as soon as possible after the move. And that’s exactly what Gold Bear office removals Brighton service provides. We also move houses and domiciles to and from storage. We offer all of this including all the packing materials that you will need for your office relocation. Strong card boxes, bubble wrap and packing materials are all provided so that you will have the right materials to hand. Should you be looking for packing materials separately, we can also provide it for you. 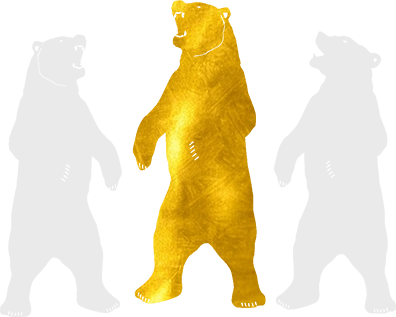 Gold Bear Removals offer a professional and courteous service which offers good value for money. We will do our best to ensure that your office relocation is achieved with the minimum of fuss. We can also recommend several excellent storage providers. If you are looking for office removals Brighton, or a move removal we can make sure the process is efficient and cost-effective. Give us a call or contact via the quote page for more information on office removals brighton. We offer great rates for business contact who are moving houses too.